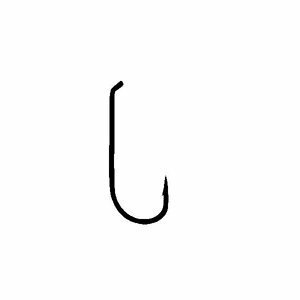 Tiemco 5210 Hook, Down Eye, 1X Fine, Perfect Bend, Forged, Bronze Finish. 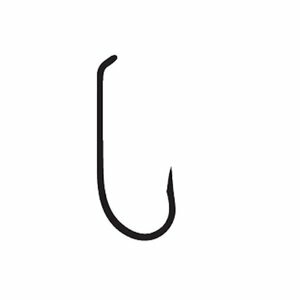 Tiemco 100 Hook, All-purpose hook for dry flies and nymphs. 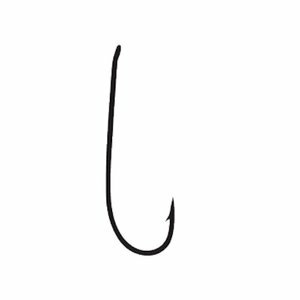 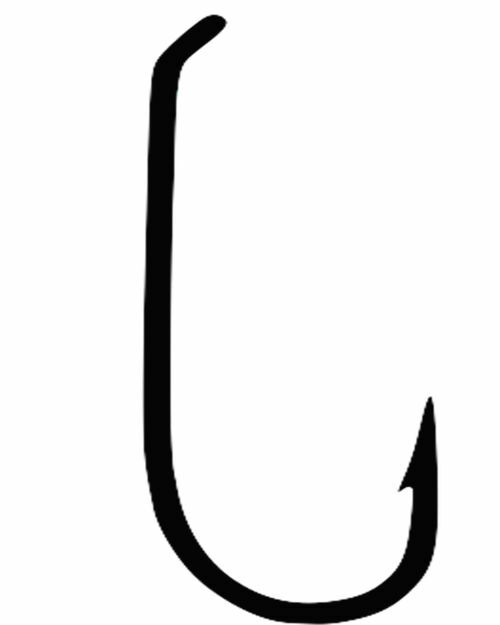 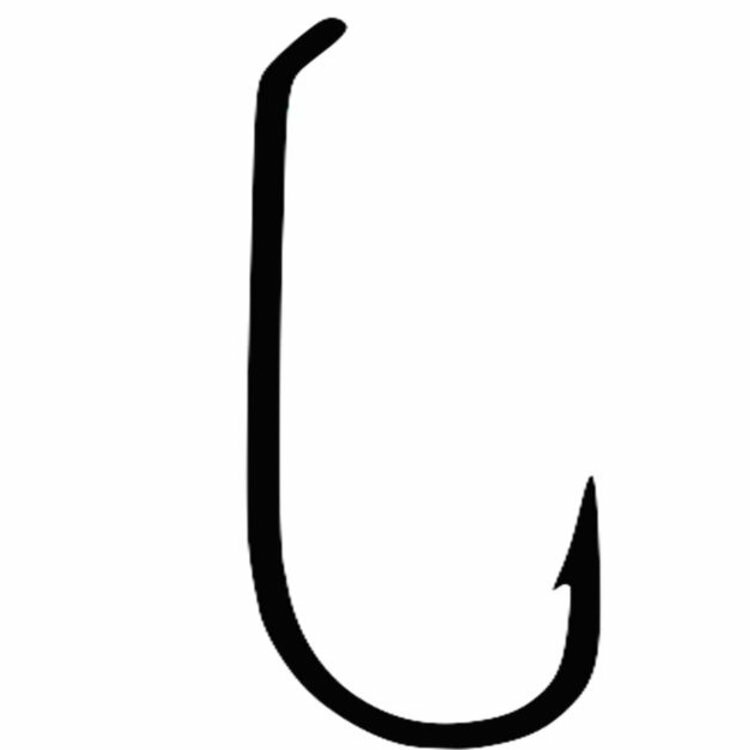 Tiemco 112TR Hook, specifically designed for very selective trout. 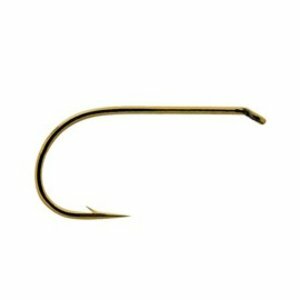 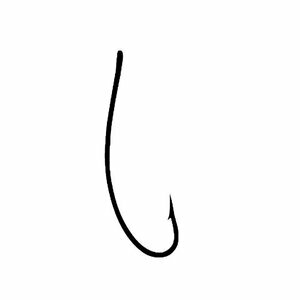 Straight, short shank hook with fine wire for delicate dry flies like parachute dun and thorax patterns.